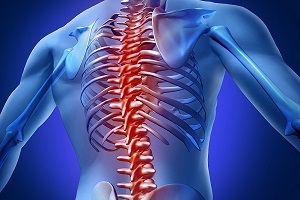 Welcome to DiseaseFix Section for Spinal Stenosis (also called canal stenosis, narrowing of the spine). Spinal stenosis is the narrowing of spaces within spine (narrowing of the spine), which can put pressure on the nerves that extend through the spine. It mostly affects the lower back and the neck. 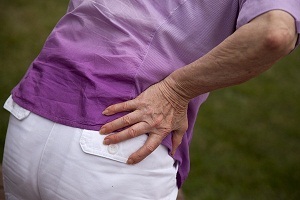 Some people with spinal stenosis may not experience symptoms. To diagnose the condition, your doctor will review your medical history and conduct a physical examination. Spinal stenosis may be responsible for your sciatica nerve pain. Spinal stenosis is the narrowing of your spinal canal in different areas of the spine, putting extra pressure on the spinal cord and nerves. Sciatica exercises for spinal stenosis include such as flexion exercises that increase the nerve root passageways and provide relief. 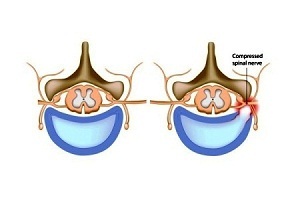 Spinal Stenosis can sometimes cause a pinched nerve, also called compressed nerve, in the back. A pinched nerve is a nerve under pressure. Often, this pressure is exerted by the surrounding bones or tissues in the spinal column. 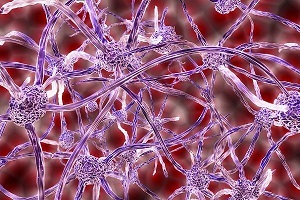 Read about pinched nerve in back in this article. Laminectomy is done to create a space by removing the lamina, which is the back part of the vertebra that covers the spinal canal. 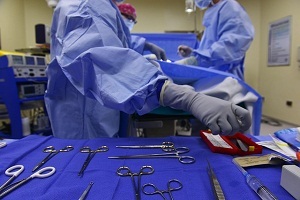 Your doctor will also remove bone spurs or other structures that cause spinal stenosis. Non-surgical spinal decompression therapy is a type of motorized traction that can relieve your back pain due to spinal stenosis. The therapy aims to stretch the spine gently, thereby changing the force and position of the spine. The purpose of therapy is to relieve pain and promote a healing environment for the spine. Lumbar spinal stenosis is considered as the most common of all types of spinal stenosis. In this condition, the spinal canal narrows and presses the nerves which transmit the nerve impulse to the lower back of our body, causing severe pain. It is considered as the most common cause of pain leg and lower back.